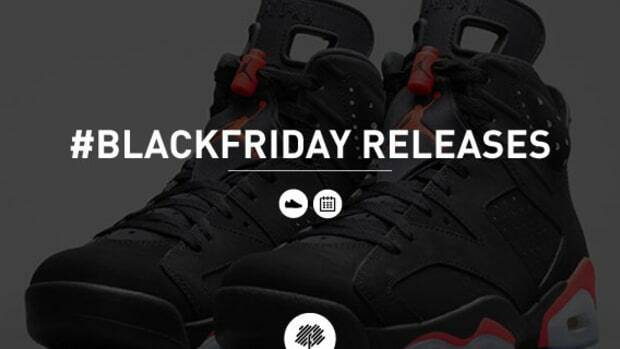 We obsess over sneakers here at Freshness, and 2014 saw the shoe come of age. Sneakers increasingly appeared on runways during Fashion Week. They were paired with jogger pants and suits. They were markers of personal taste. They were status symbols, objects of desire, and occasionally, something to lace up for athletic pursuits. 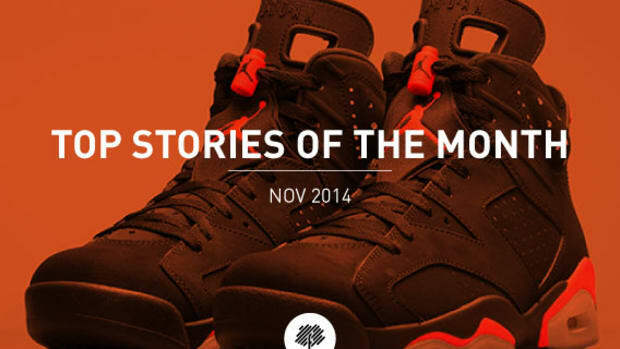 In short, sneakers are as indispensable as they are varied, and picking the top 12 of 2014 was no easy task. We took a stab at it regardless. 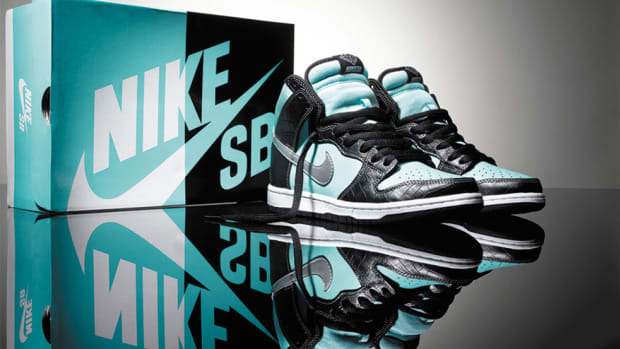 With its long history of innovation, Nike often looks backward to move forward. The concept was celebrated in the "Genealogy of Free" Pack, which celebrated 10 years of Nike Free by showcasing some of the minimalist sneakers that presaged the groundbreaking technology. 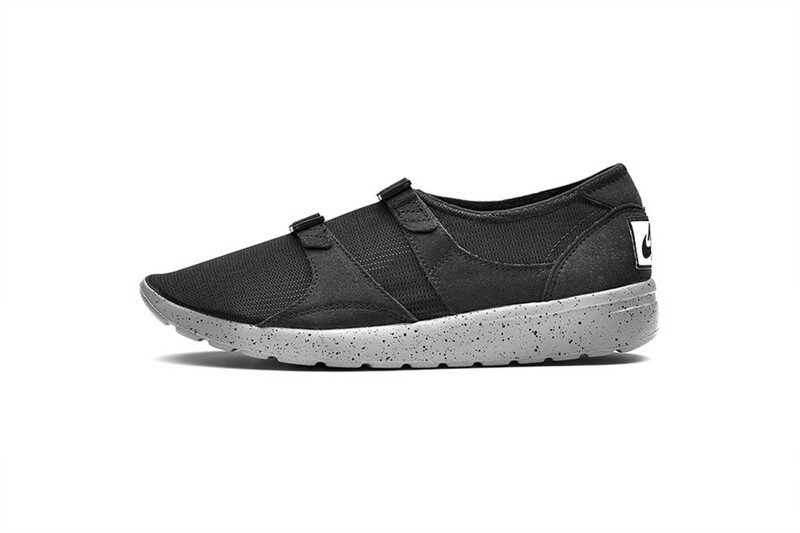 One such shoe was the Nike Sock Racer, originally released in 1986 and featuring a slip-on upper built from durable nylon. The silhouette launched in both OG and all-black colorways in 2014, still exuding forward thinking some three decades later. 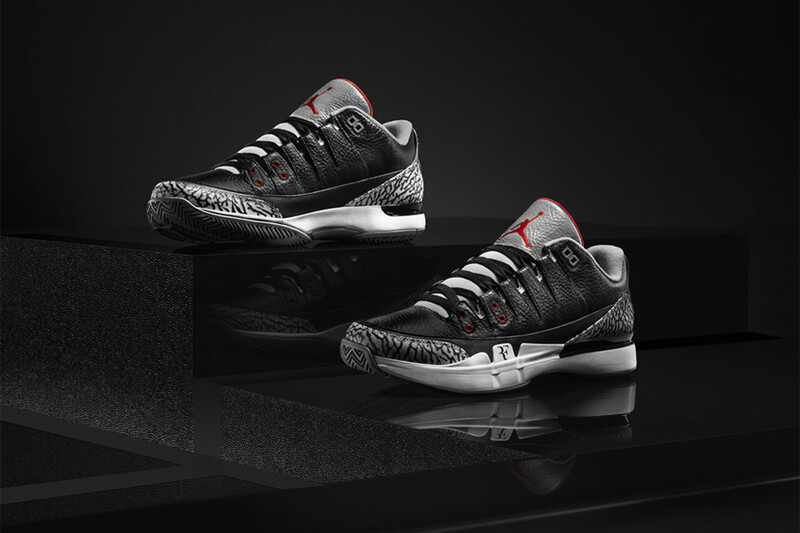 The NikeCourt Zoom Vapor AJ3 by Jordan blended both style and attitude. Style came courtesy of the Nike Zoom Vapor 9.5 Tour, combined with elements from the legendary Air Jordan 3, while the attitude was contained in the championship DNA of both sneaker models. Aside from the competitive drive of Roger Federer and Michael Jordan, another common link in the project was Nike legend Tinker Hatfield, who designed both signature shoes. An "unprecedented amalgamation," indeed. 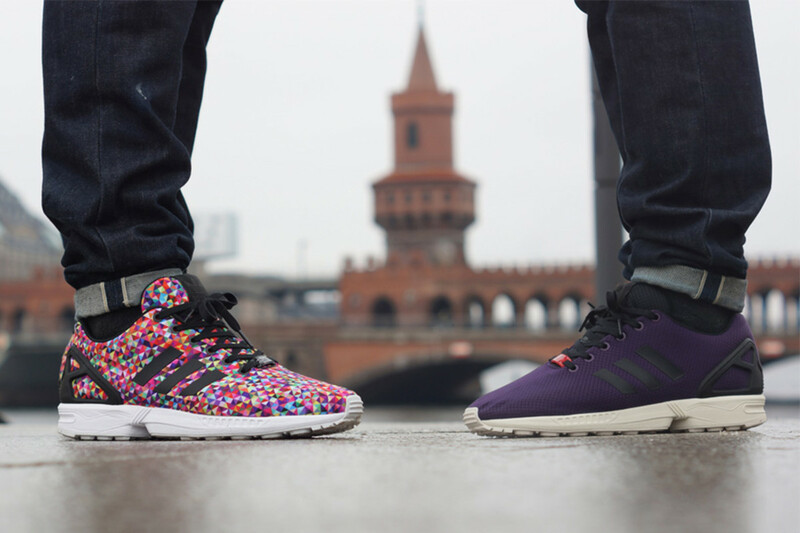 Based on the classic adidas ZX 8000, the ZX Flux was launched as a sleek and stripped-down reworking of the &apos;80s runner. 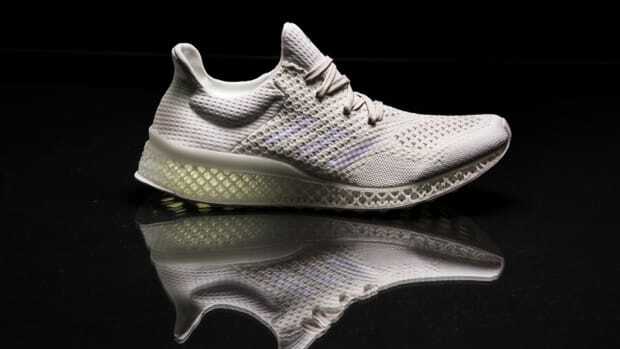 Retaining that shoe&apos;s original tooling, complete with adidas&apos; TORSION SYSTEM midfoot support, the shoe contained a breakout feature in the form of a virtually seamless one-piece nylon upper. 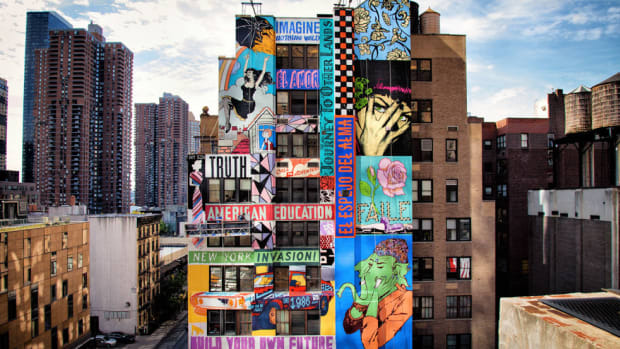 That detail would make the low-profile silhouette an ideal blank canvas for photorealistic prints and wildly colorful designs, as well as as a city series that included Berlin, London and Shanghai versions. 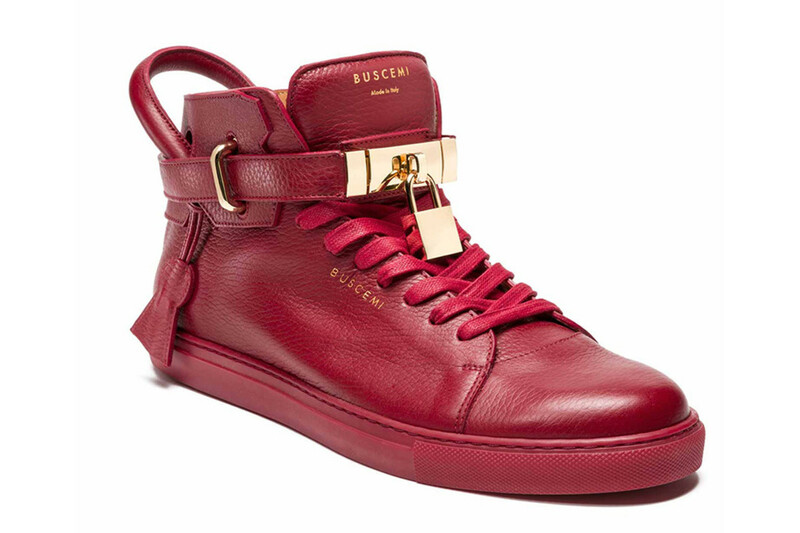 The sneaker went high-end in 2014, and a main culprit in the phenomenon was Jon Buscemi, whose namesake 100mm silhouette features a premium leather build, luxurious details, and a wallet-busting $865 price tag. A collaboration with Ronnie Fieg on the 100mm, one that carried a distinctive build using un-dyed vegtan calfskin leather, compelled the sneaker impresario to describe it as "one of the greatest fashion sneakers I have ever seen." In this particular case, great fashion comes at a steep price. 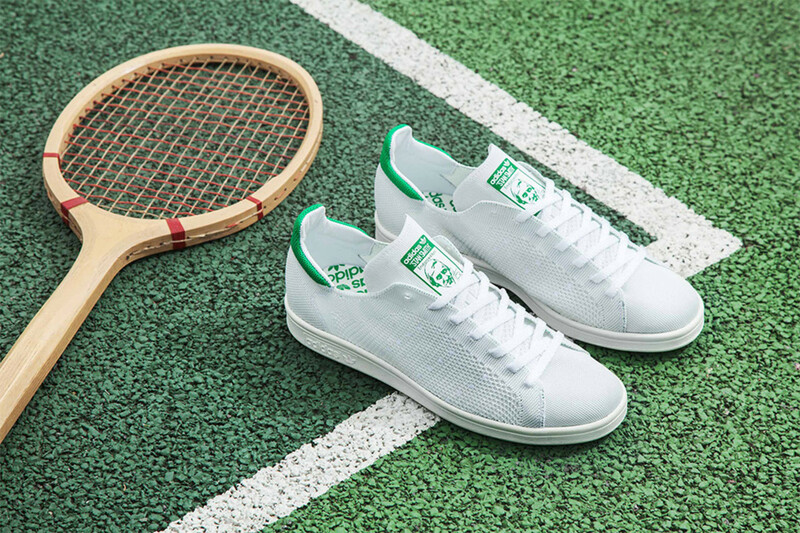 Even an essential sneaker like the venerable Stan Smith can use a freshening up after a few decades, and the former court classic got just that in 2014, releasing in a Primeknit build that replaced old school leather with an ultra-lightweight knitted upper. Even as the construction varies, the adidas Stan Smith remains a sneaker for all seasons. 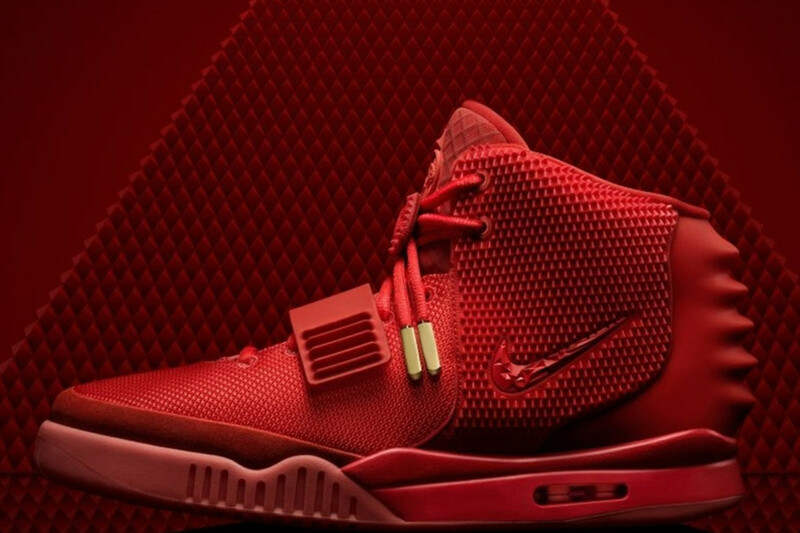 Long after Kanye West had announced a parting of the ways with Nike, the Swoosh finally -- and unexpectedly -- released the Nike Air Yeezy 2 "Red October" in February, marking the official coda to a once promising relationship. Time will tell whether this model becomes firmly enshrined in the pantheon of sneaker grails, or is instead rendered a curios relic of a bygone era. 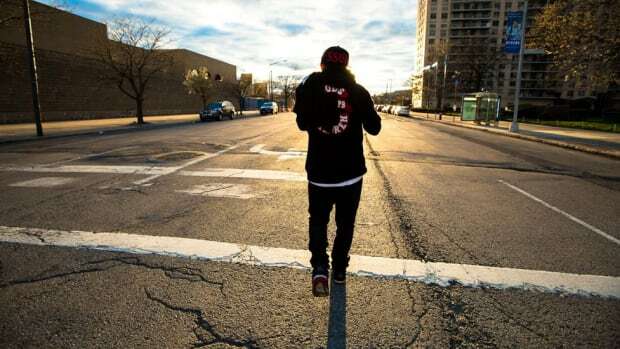 One thing is certain: for a large chunk of early 2014, the Air Yeezy 2 was the single most talked about sneaker going, not only for what the shoe represented, but also the stealth nature of its release. 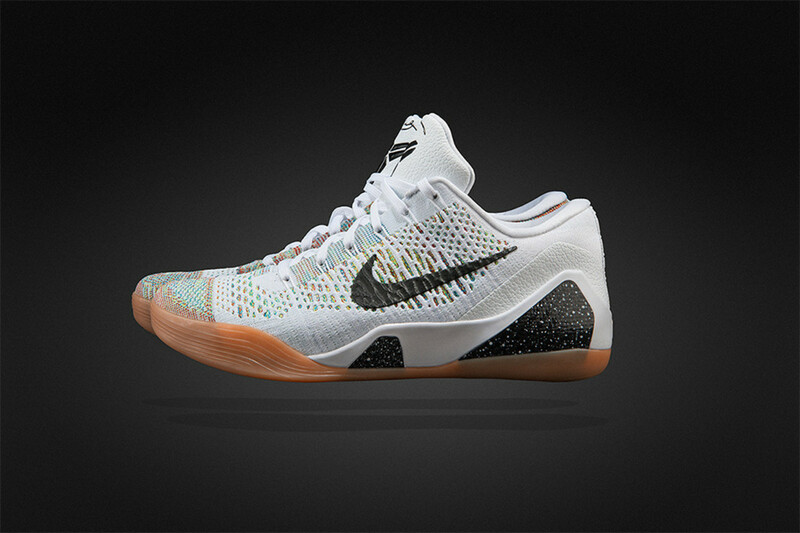 It&apos;s no surprise that an annual sneaker compendium would include a contribution from the holy triumvirate of Mark Parker, Hiroshi Fujiwara and Tinker Hatfield, and the trio&apos;s HTM treatment on the Nike Kobe 9 Elite is similarly a no-brainer. 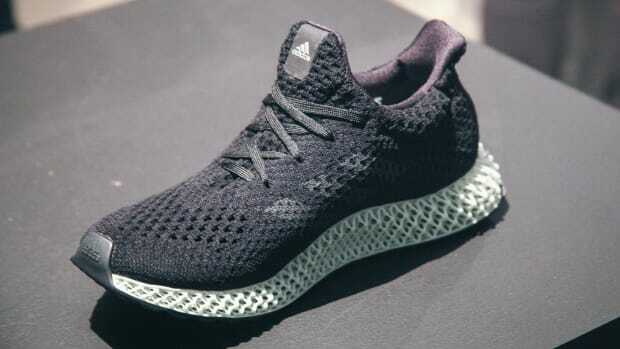 Released in limited quantities exclusively in Milan, the shoe came in four colorways, each representing the pinnacle of both design and performance technology. 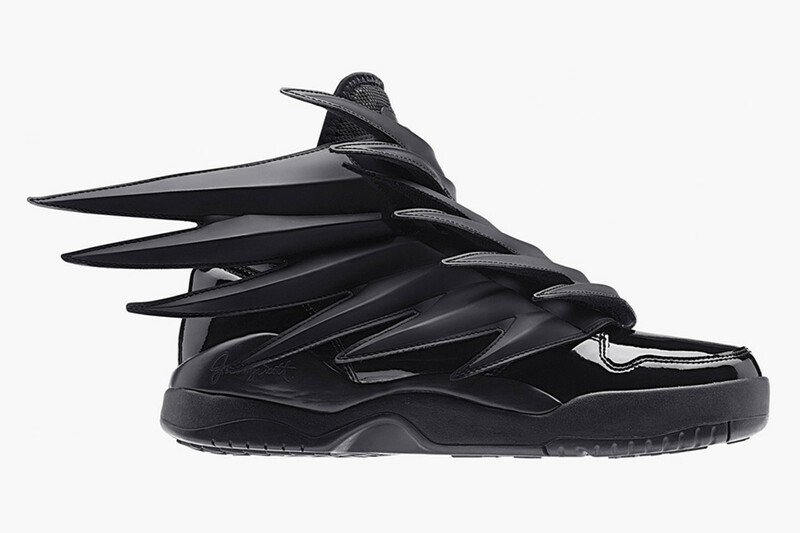 With his JS Wings 3.0, designer Jeremy Scott unveiled a sneaker that was more art piece than sneaker. Former versions of the model represented a simple ingredient: old school high-top appended with molded wings. This latest iteration was seemingly ready to take flight, expressing dynamism, movement and energy, capped off with an appropriately sinister all black colorway. 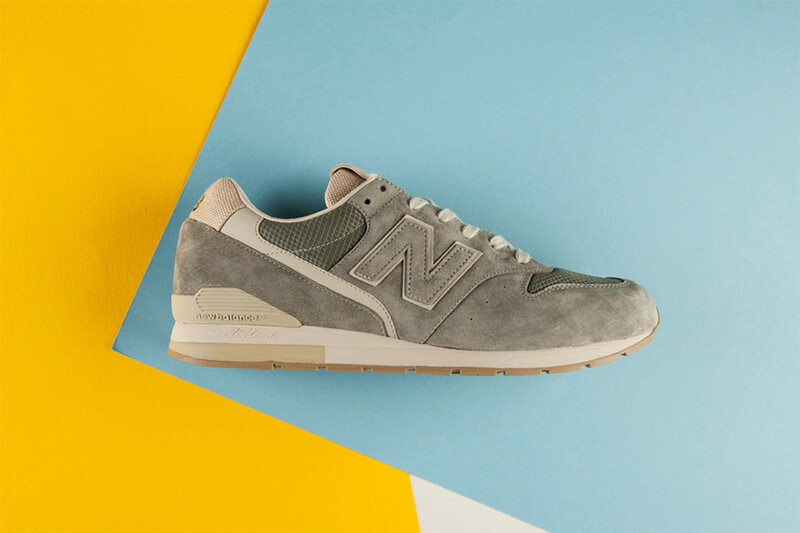 The always popular New Balance 996 was one of the brand&apos;s retro models to get an upgrade via REVlite technology, delivering responsiveness and durability at a 30% lighter weight than other foams in its class. But perhaps the best facet of REVlite is its unobtrusiveness, as the classic lines of the 996 remain virtually unchanged from the original version. 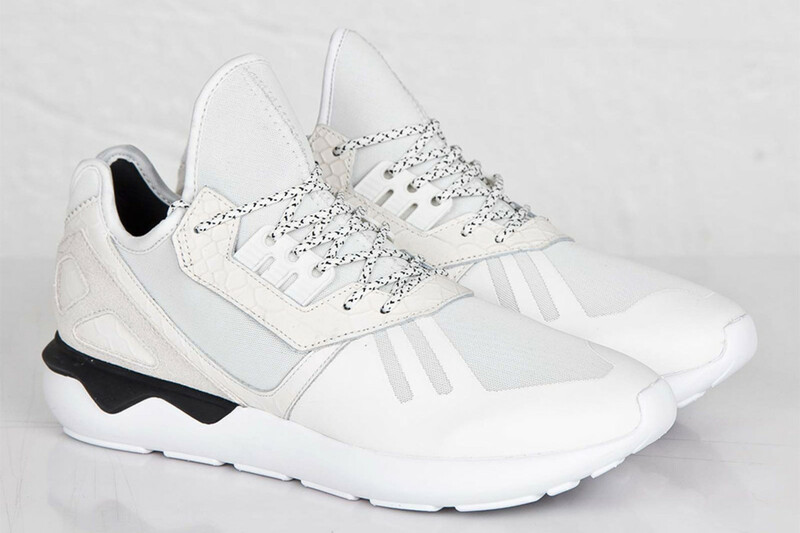 Inspired by the Y-3 Qasa and the brand&apos;s own running heritage, the adidas Tubular Runner was a breakout hit from the word go, featuring a lightweight neoprene upper resting atop a EVA tubular outsole. The simple introductory colorways complemented the sleek build, resulting in a stylish runner more suitable for the street than the track. 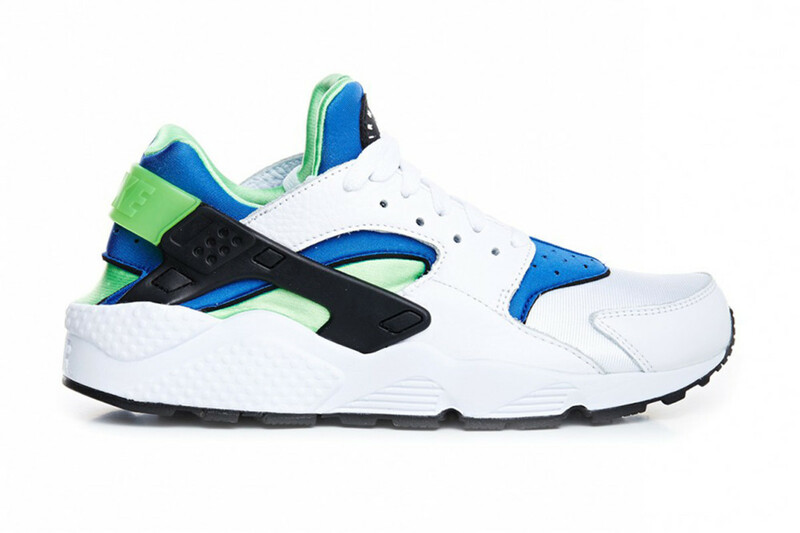 Originally launched in 1991, the Nike Air Huarache enjoyed something of a renaissance in 2014. Tinker Hatfield&apos;s groundbreaking design launched in a number of colorways throughout the year, though our favorites, like this pair in Graphite, skewed toward the unassuming, highlighting the once revolutionary design that remains relevant to this day. 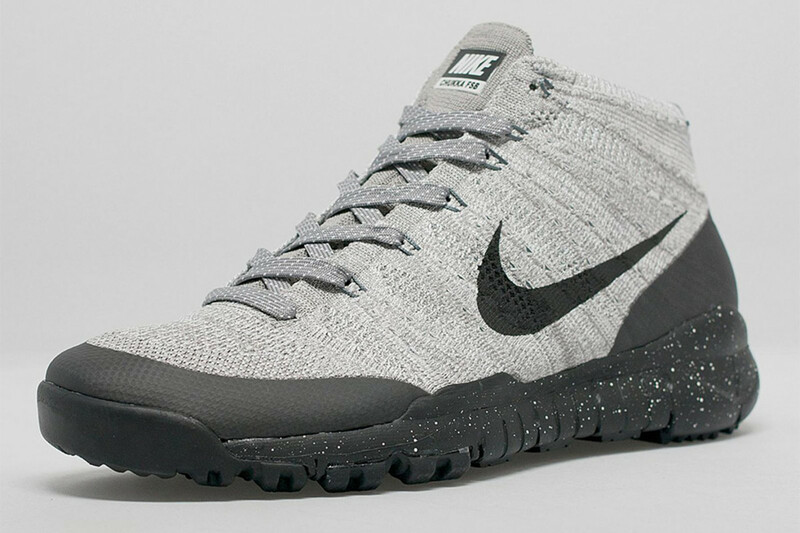 Having originally debuted during the 2014 Sochi Olympics, the Nike Flyknit Trainer Chukka FSB was something of a precursor to the onslaught of sneakerboots that would arrive this past fall. 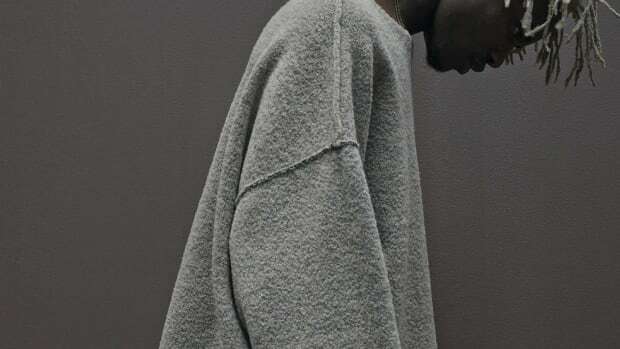 The shoe featured a warm synthetic wool blend, executed on a one-piece Flyknit upper. Flex grooves on the Special Field Boot sole unit, meanwhile, delivered a comfortable, natural-motion ride, resulting in a silhouette that was at once durable, flexible and ultra-lightweight.